The traditional accelerator model as known in the United States (US) and Europe has not worked in South Africa due to the lack of active venture capitalists (VCs), according to Sandheep Ramluckan, managing director (MD) of Cape Town-based programme StartUp90. StartUp90, a corporate social responsibility (CSR)-funded programme that took in its first cohort of three startups in September, is aiming to utilise web and mobile technologies to tackle Africa’s social and economic challenges. With the programme nearing its completion, Ramluckan told Disrupt Africa that the traditional Y Combinator-style programme had not worked in South Africa, which was short on VCs. StartUp90 is looking to address these needs that through its programme, which centres on readiness for investment. 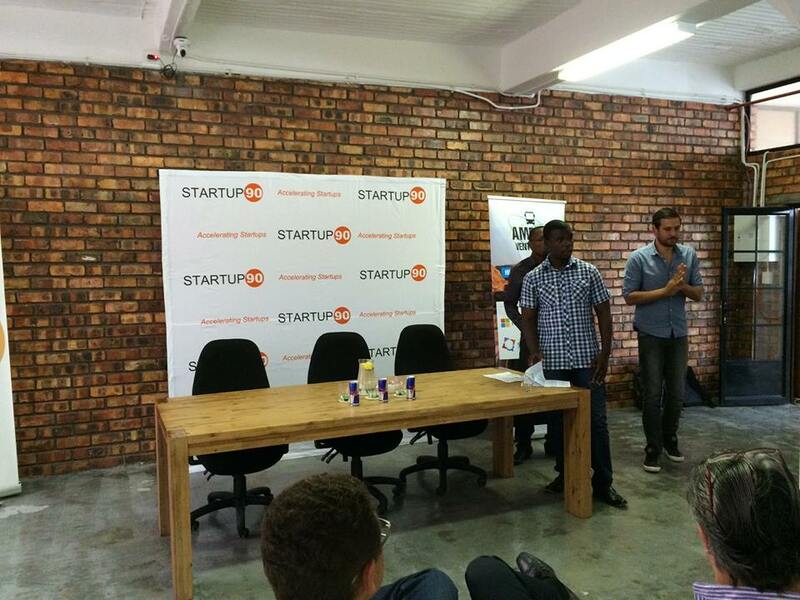 Since September, StartUp90 has been hosting workshops, talks and events for its startups. Though saying the traditional accelerator programme is not relevant to South Africa at this time, Ramluckan did not claim StartUp90 had all the answers. “We will take the experience from this programme to improve on it. We’re also talking to some key players to add to the support services,” he said. The programme has no immediate plans to invest in its current cohort, but is rather looking at building a “family of entrepreneurs”. “There is always the potential to invest, the idea is to build a community of startups and ensure they work together and maintain the relationship and maybe do business together as well,” he said. But he said African startups could not expect to obtain funding with the ease of their American counterparts, and should focus on making sure their solutions solved real problems at a continental level. In spite of this, Ramluckan was optimistic more VCs will arrive in Africa in the next few years. “Africa is a very young market. The investors will come to Africa, but it is still very young,” he said. StartUp90 will run a second programme from March next year, but the three startups taking part this time will still benefit from ongoing support and mentorship. The startups are Matriculate, which converts past exam papers into short concise video tutorials with full solution demonstrations; iTend, a mobile platform for businesses that want real-time access to public tenders; and CrowdHop, a mobile app that streamlines event. Sean Boulanger, co-founder of CrowdHop, was happy with what he and his team had learnt from StartUp90. “We have a lot more structure, we know how to handle our time. We are thinking beyond the next week and towards the months ahead. Vision is one of the main needs to create a successful startup and turn it into a successful company,” he said. Boulanger was optimistic CrowdHop had a bright future ahead of it. The team is currently working with 60 venues, covering over 100 events per week. “Now we’re looking at expanding a little more, we’ve had a few requests from Stellenbosch, and of course Johannesburg is there,” Boulanger said.